Multimodal transport (also known as combined transport) is the transportation of goods under a single contract, but performed with at least two different means of transport; the carrier is liable (in a legal sense) for the entire carriage, even though it is performed by several different modes of transport (by rail, sea and road). 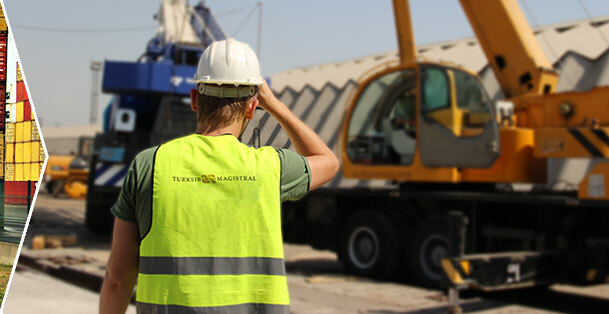 TURKSIB MAGISTRAL has been successfully carrying out multimodal freight transportation since 2008. 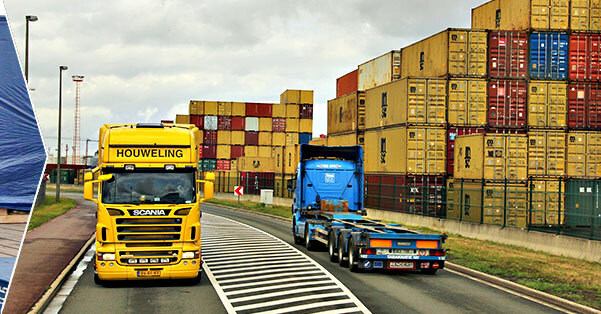 Each order for transportation has special requirements to freight, route and delivery time. 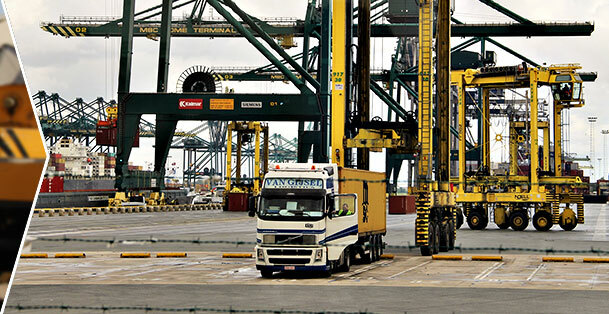 Signing contract with our company for multimodal transportation allows you combining sea, road and railway into the optimal transport solution and reducing costs and time. We possess a quite significant experience of work in this field, and we understand how labour consuming and critical this process is. Combination of various modes of transport (i.e. multi-modal transportation) allows delivering the cargo to any destination with essentially lowering of transportation costs. Our aim is to bring best services to our client. We never look for easy ways but for safe and profitable, difficulties and problems can always be solved and these decisions gives us confidence, knowledge and invaluable experience. 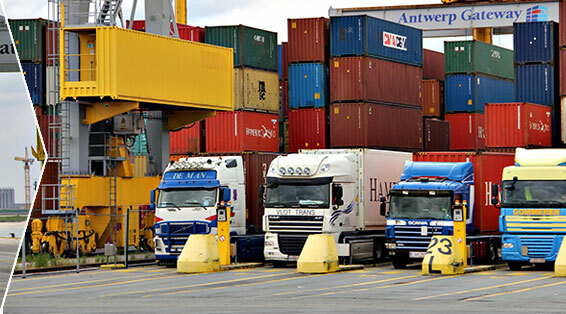 Our operators will offer you various options of cargo delivery, will help you to choose an optimum route based on ratio price/speed, process necessary documents, inform you on location of freight, and check timeliness and quality of delivery. 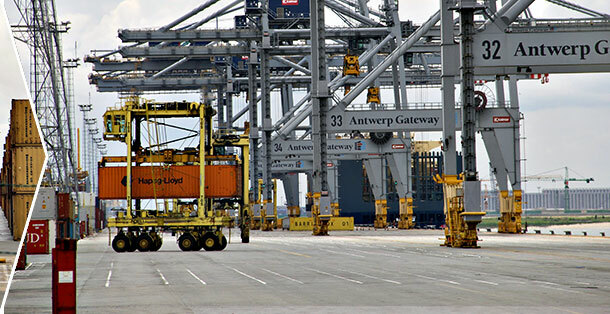 TURKSIB MAGISTRAL provides services in the field of groupage shipping from Europe. Airfreight offers the fastest, most direct connection between your shipment origin and destination. 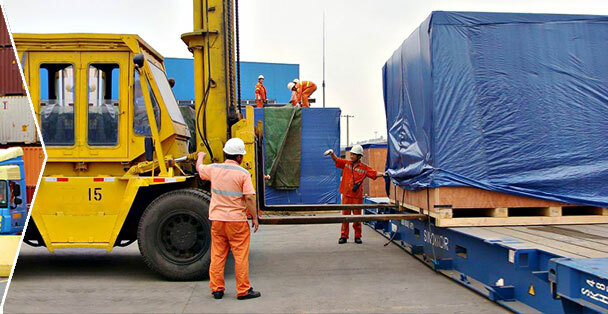 TURKSIB MAGISTRAL provide services of oversize and overweight cargo transportation by rail.